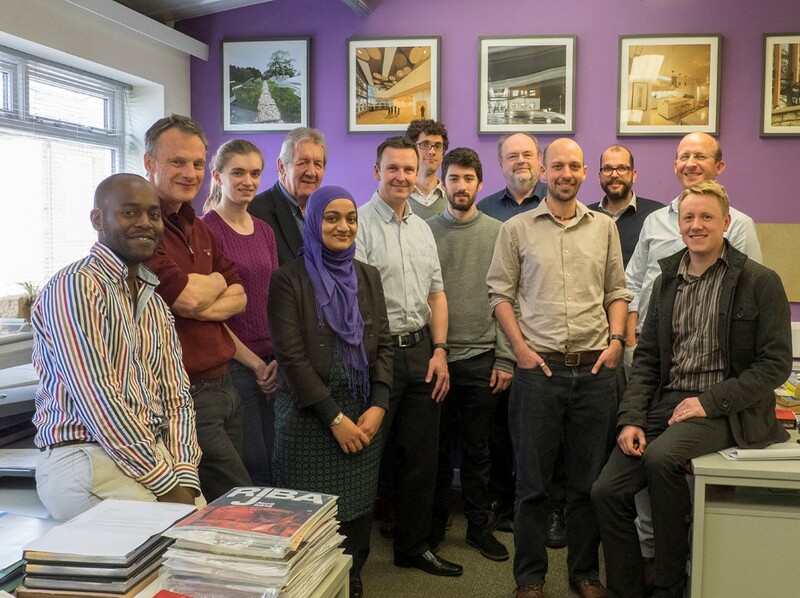 MEB Design April CPD and Building Tour - MEB Design Ltd.
Last week all 3 MEB Design offices came together for a CPD day hosted in Oxford, the first part of the day involved an update on the new CDM 2015 regulation updates and changes to roles on projects. 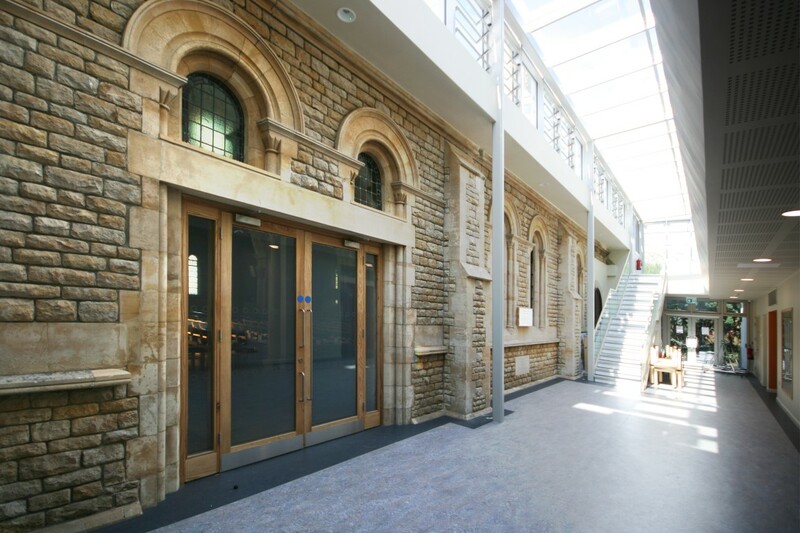 This was presented by Mike Poulter from the Quoin Consultancy who MEB Design have worked with on a number of projects. The Church kindly allowed us to make use of one of the new meeting rooms for an afternoon session. This included a presentation by Maggie Forrester from the Oxford Office who is also studying on her Masters course at Oxford Brookes University. 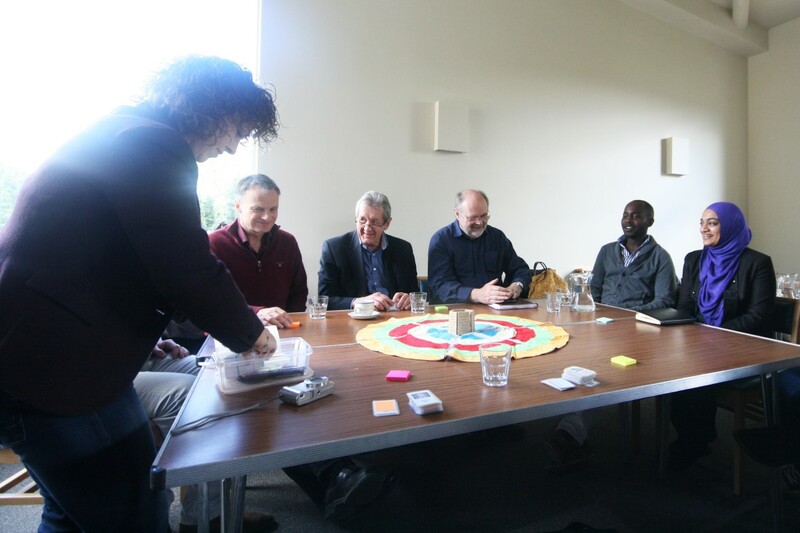 As part of her course Maggie has developed an interactive community participation game aimed at helping people understand issues and priorities given the opportunity to design new communities. The game was very insightful and hopefully Maggie will make great use of it in future projects.